Reconditioned Straight Stairlifts from just £995! 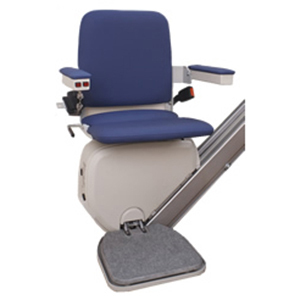 Reconditioned straight stairlifts from Central Mobility are one of our most popular options. 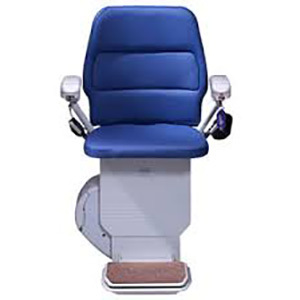 Our used stair lifts are all good quality examples and an ideal solution when a new stairlift may not be affordable. All of our reconditioned stair lifts come with a minimum of 12 months full warranty and 24 hour support. Additional warranty can be provided at the time of purchase if you would prefer extended cover on your used stair lift for peace of mind. You can rest assured that any refurbished stairlift has passed our strict multi-point checklist to ensure that it maintains our high standards. All of our reconditioned straight stairlifts run on low voltage, reliable battery packs which we replace on all of our used straight stairlifts, regardless of age. The upholstery is examined and either cleaned or replaced, depending on condition, and all covers are checked for wear and tear. 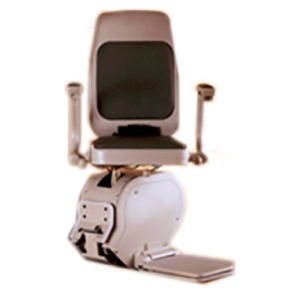 Each reconditioned straight stairlift also has remote controls and a hand winding wheel for emergencies. 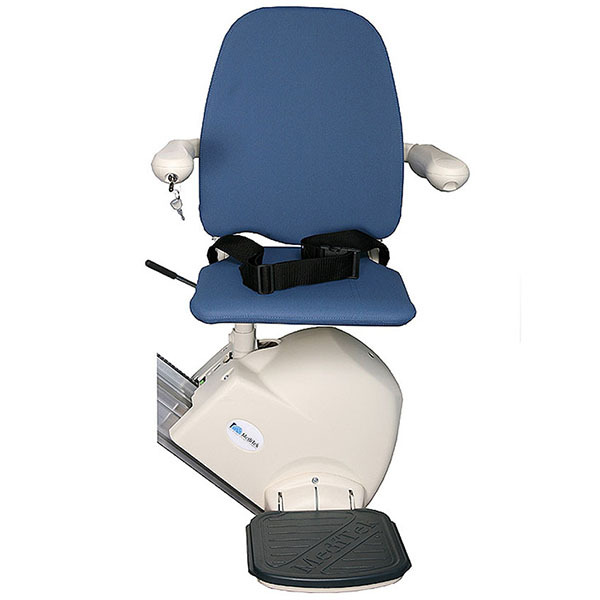 Optional extras on used stair lifts (such as powered swivel seats and powered hinged rails) are also available subject to stock availability. It's worth remembering that manual options are more reliable and cheaper to buy. If a powered option should fail then it will prevent the stairlift from operating. Our refurbished used stairlifts are all supplied with a multi point check list after installation which ensures that all safety features and circuits are operating correctly. 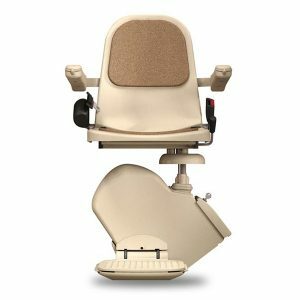 Your used stairlift will be installed in exactly the same way as a new model and will also require an annual service every year. Reliable & Built to Last! 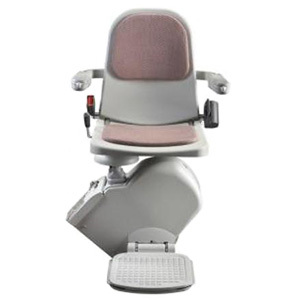 "My mother originally purchased her Acorn Stairlift nearly 10 years ago and we have had many years of service from it. However, the motor started to get noisy recently so we contacted Central Mobility for some advice. Wayne came out and inspected the Stairlift and agreed it was on borrowed time. As mum is 85 years old, he suggested a reconditioned straight Stairlift as a replacement rather than a new one this time. It was fitted the next afternoon and as it's a newer model, my mum is over the moon. Thank you"